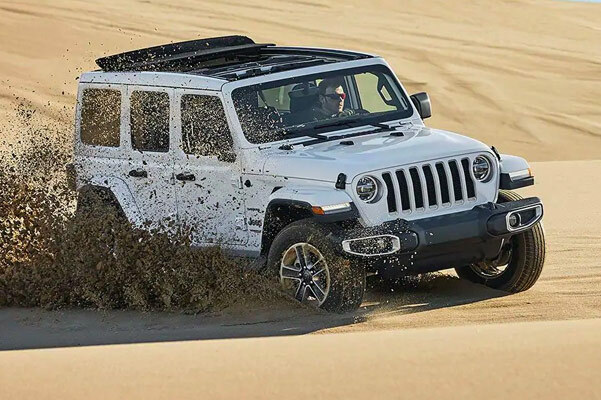 Test-drive the redesigned 2019 Jeep Wrangler at our Jeep dealership near Peoria, IL, to find which Jeep Wrangler model is best for you. Our Jeep Wrangler inventory is full of 2019 Wrangler Rubicon SUVs, as well as new Jeep Wrangler Sahara models. 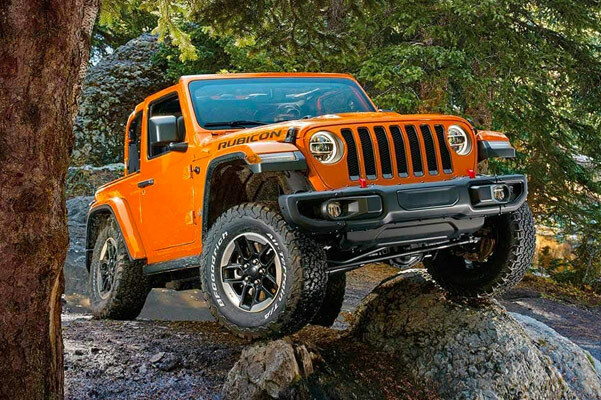 Heller Motors is a nearby Jeep Wrangler dealership you can trust, whether you need new Wrangler summer doors or new Jeep Wrangler parts and accessories. The 2019 Wrangler changes make this new Jeep the perfect choice for you, so hurry into our Illinois Jeep dealership to shop the new Jeep Wrangler for sale! Compare new Jeep Wrangler models at Heller Motors and buy a 2019 Jeep Wrangler Rubicon or 2019 Wrangler Sahara near Peoria, IL. Our Jeep sales team will show you around our Jeep Wrangler inventory, so you can begin a new Jeep lease at our Jeep Wrangler dealership nearby!